ONE PERSON was killed and three others injured in a two-car collision Wednesday night in Huntington Beach. 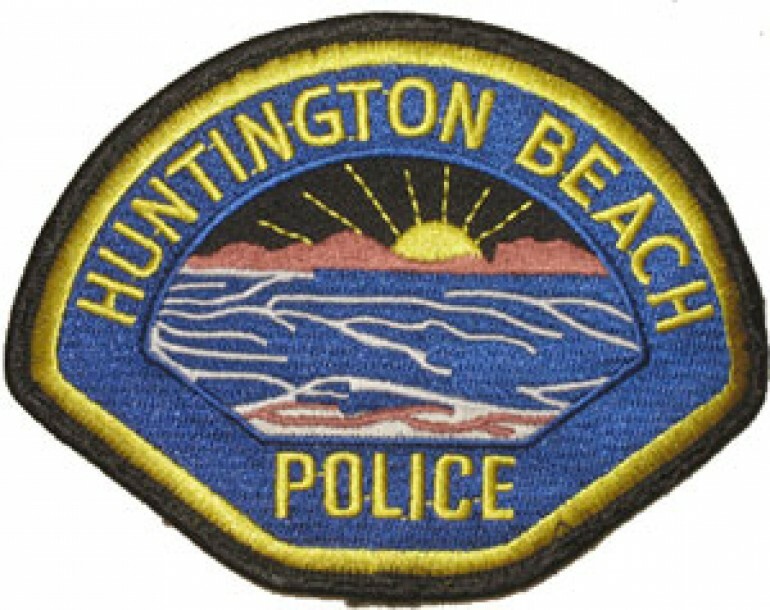 One person died and three others suffered minor injuries after an automobile collision Wednesday night in Huntington Beach. According to Sgt. 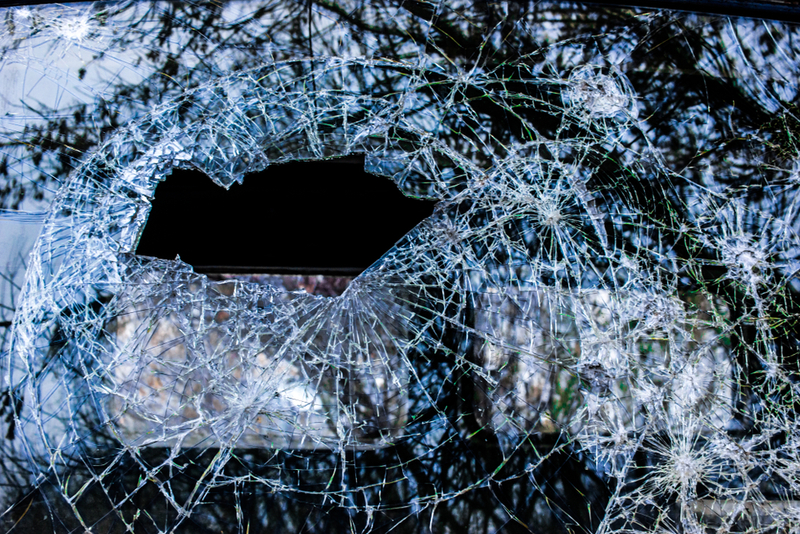 Sergio Julio Mendez of the HBPD Traffic Unit, the crash was reported at 7:35 p.m. in the area of Yorktown Avenue and Main Street, next to the Civic Center. A 46-year-old man, the driver of a blue Porsche 911 was taken to UCI Medical Center in Orange where he succumbed to his injuries. His name will not be released until his family can be notified. The other driver, a 20-year-old man who had been in a black Ford Mustang, and his two passengers, were transported to a local hospital with minor injuries. No arrests have been made. After the initial investigation, police believe the Porsche was traveling west on Yorktown, and the Mustang was turning northbound on Main Street from Yorktown when the collision took place. Anyone with information about this incident is asked to call HBPD Accident Investigation at (714) 536-5670 or (714) 536-5666.